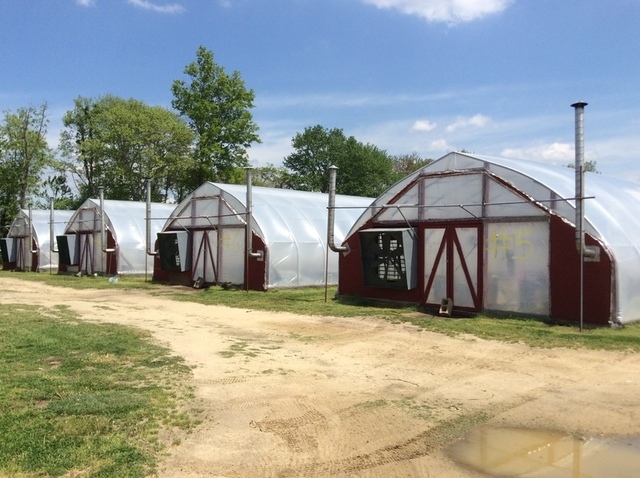 Includes 32′ x 80′ Morton building with metal roof, 40′ x 40′ machine shed, small garage, (5) gutter-connect Westbrook greenhouses and (16) hoop houses. 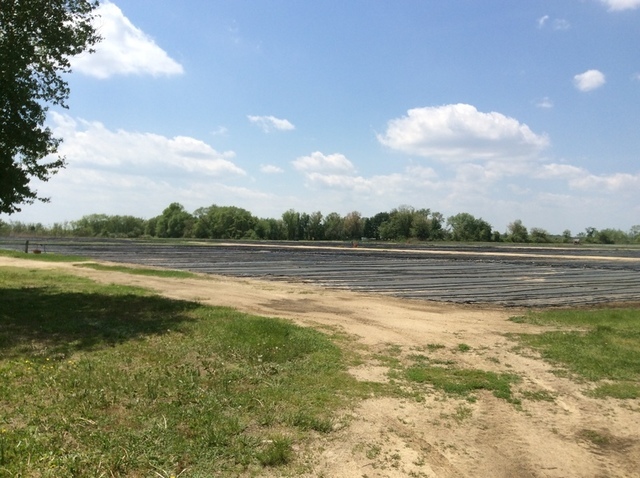 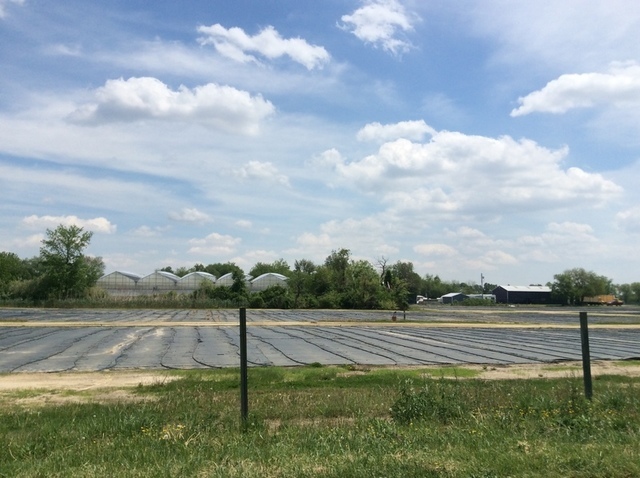 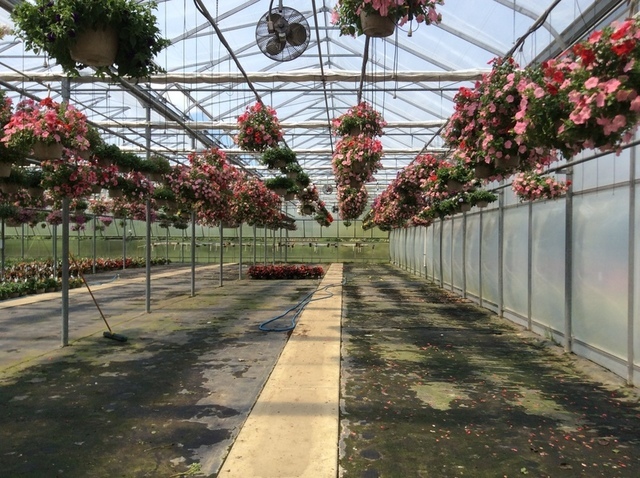 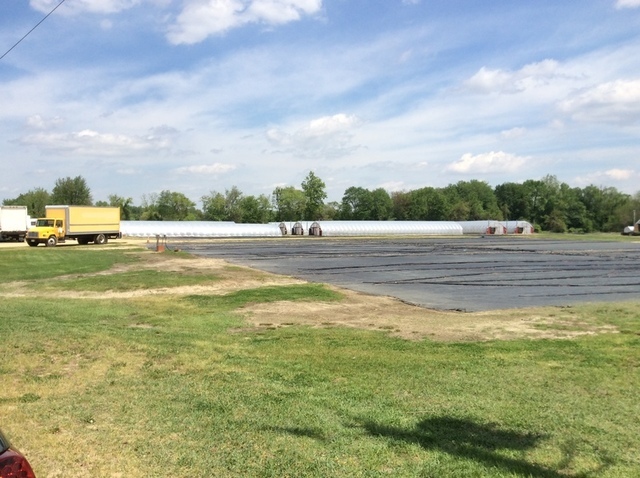 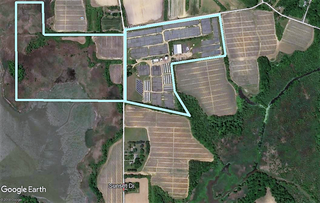 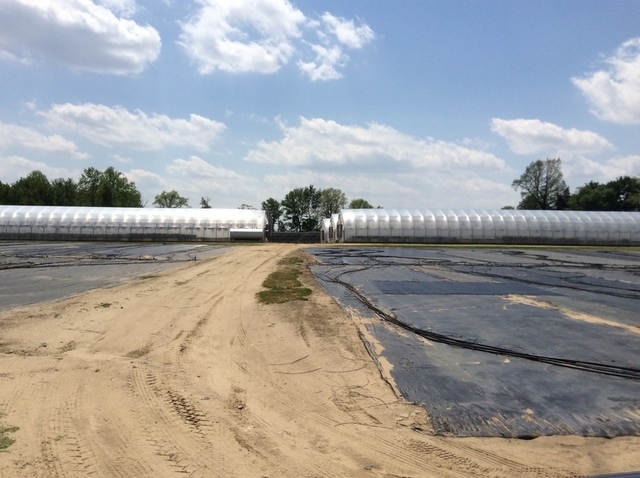 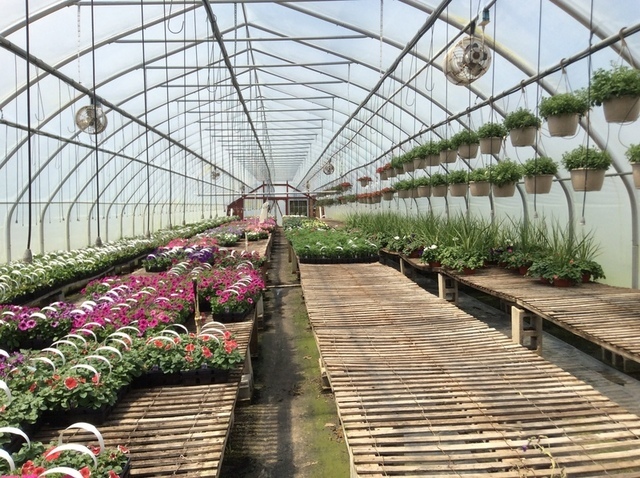 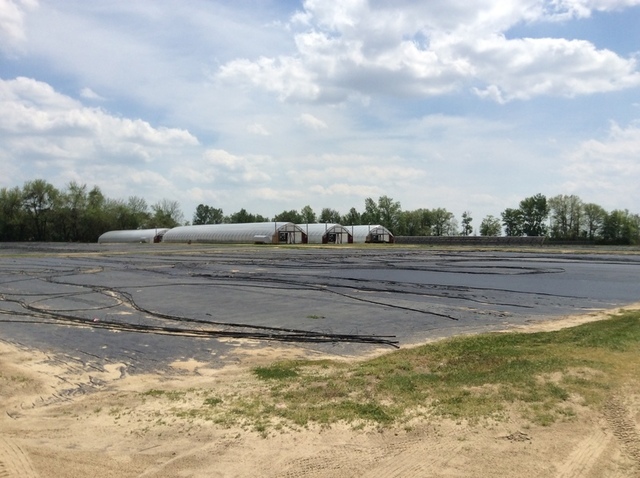 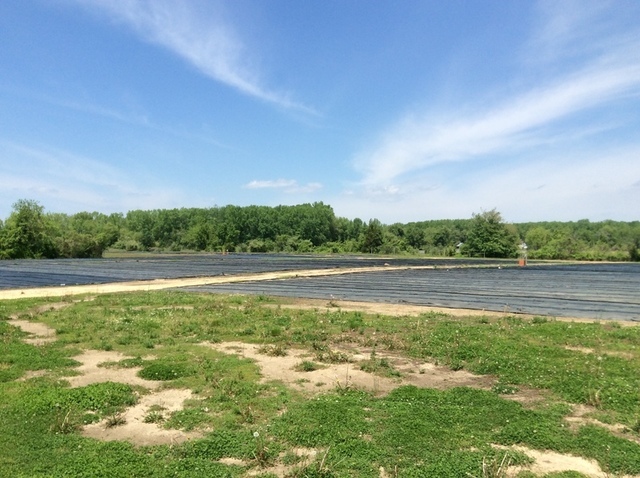 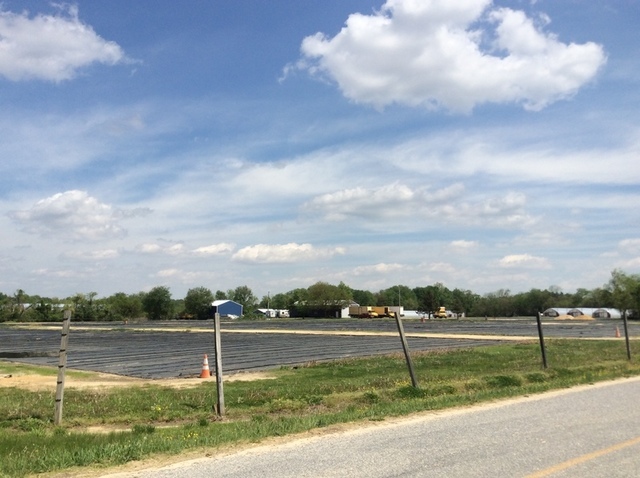 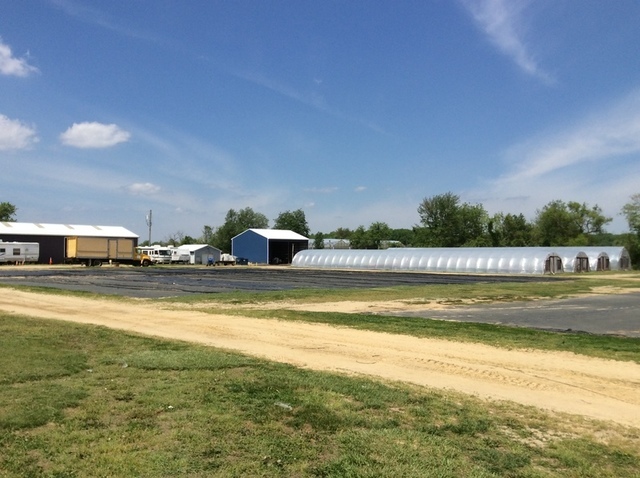 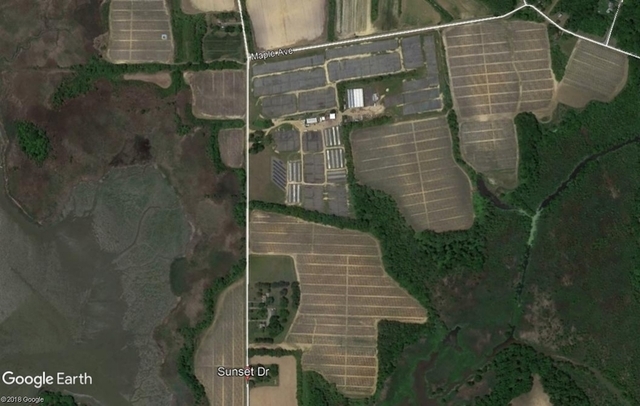 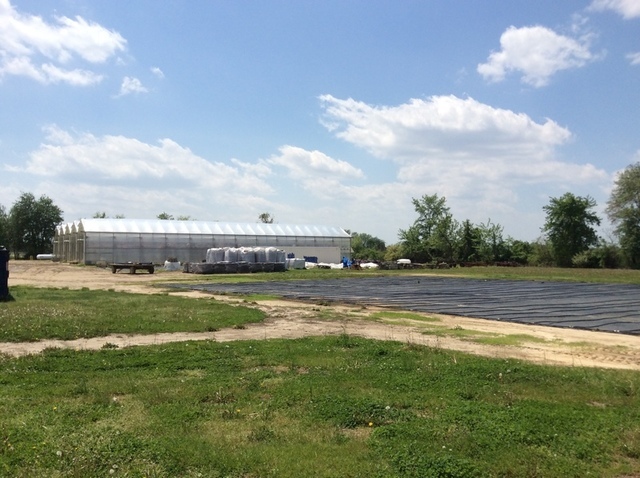 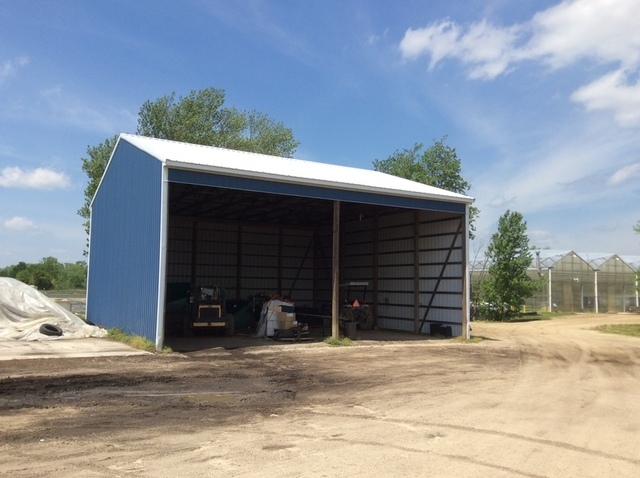 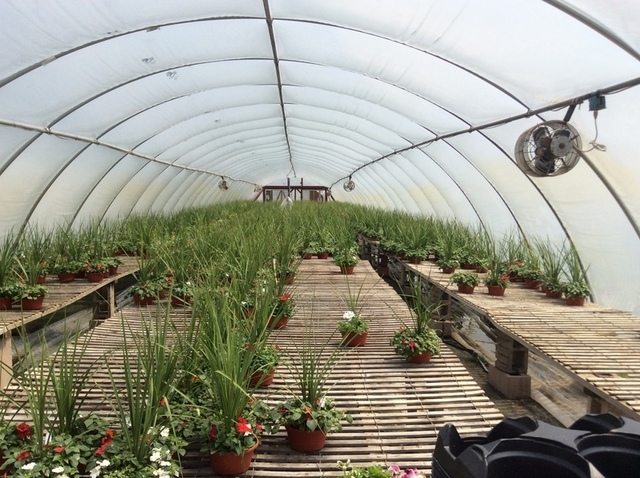 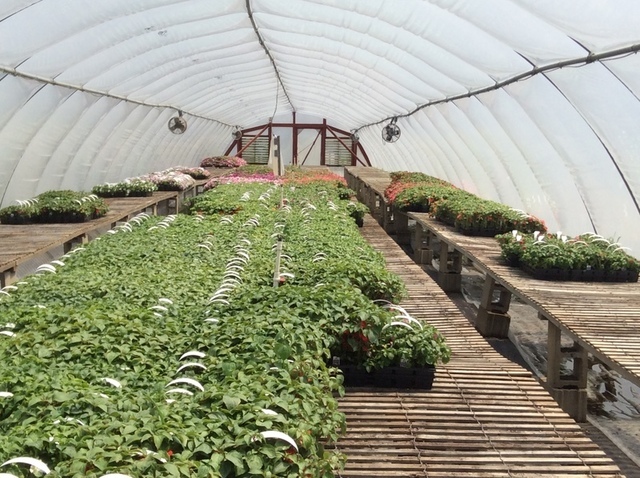 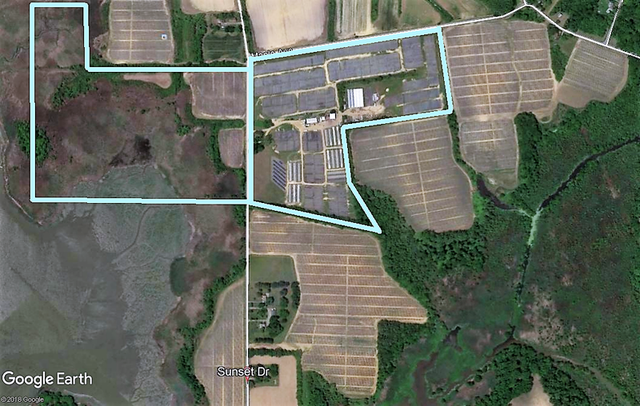 Check out this 90 +/- acre operating wholesale nursery operation that includes 32′ x 80′ Morton building with metal roof, 40′ x 40′ machine shed, small garage, (5) gutter-connect Westbrook greenhouses and (16) hoop houses. 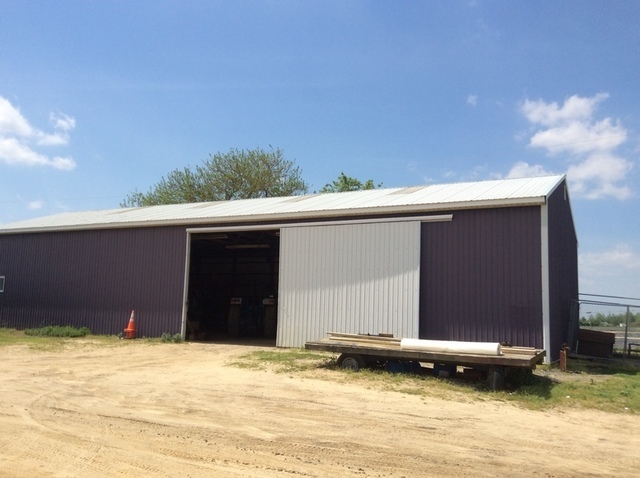 The Morton building has 14′ high sliding doors on the southern and eastern sides, a 24′ x 16′ office area (restroom, storage, utility) and storage for machinery. 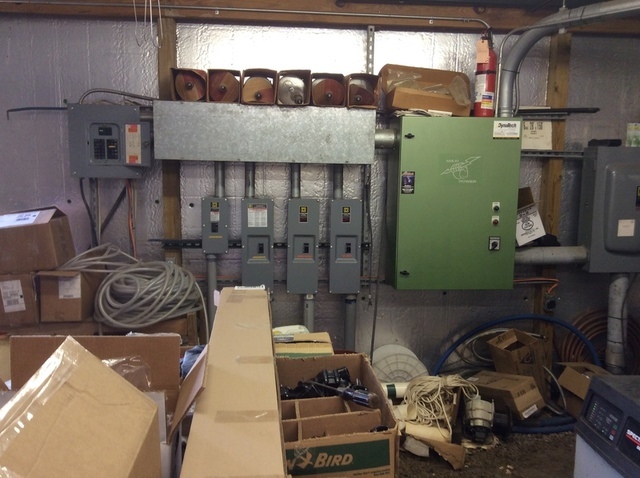 The office is heated and wired for electricity and internet access. 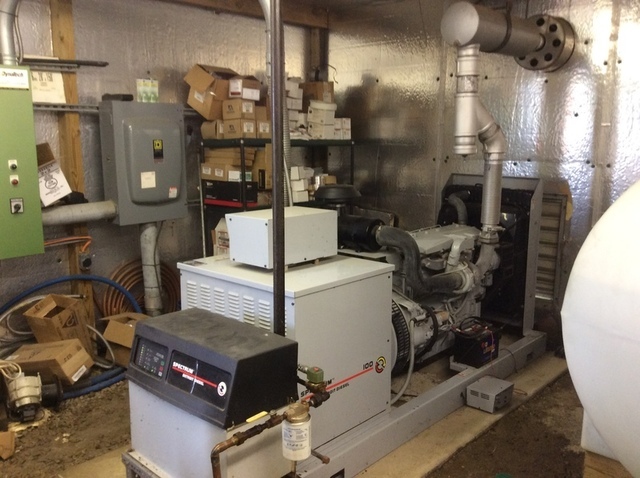 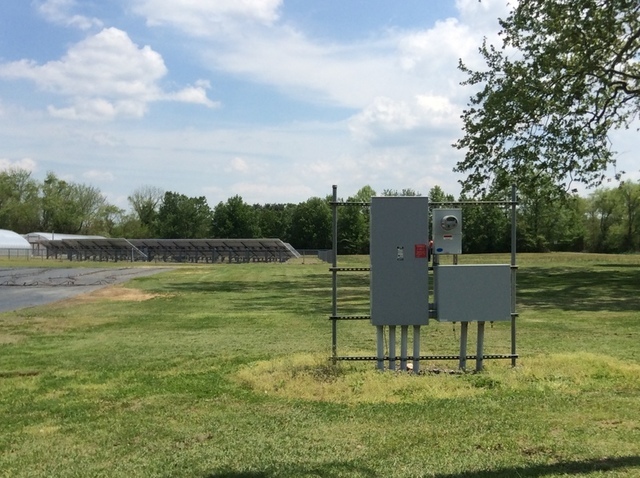 The 20′ x 24′ garage houses the backup generator for the hoop houses and greenhouses. 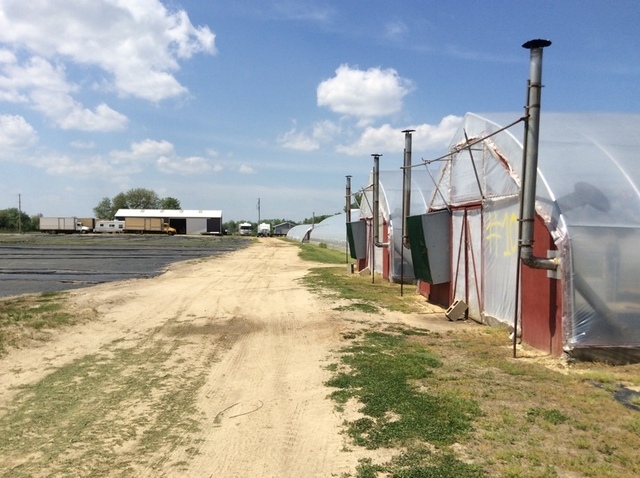 There are (3) wells on the property, one is for the office and the two (2) other provide irrigation to the fields and greenhouses. 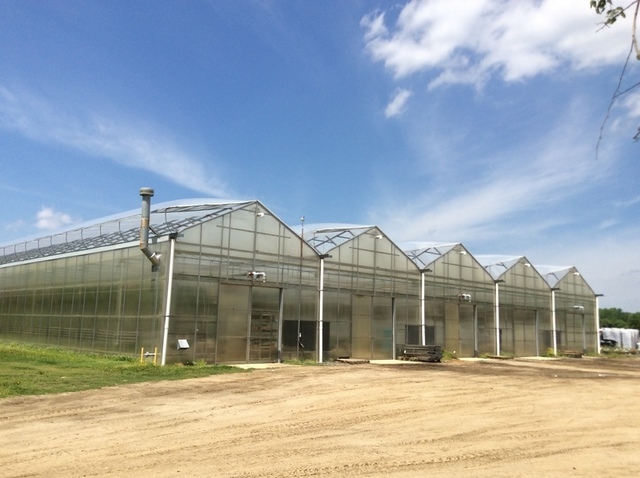 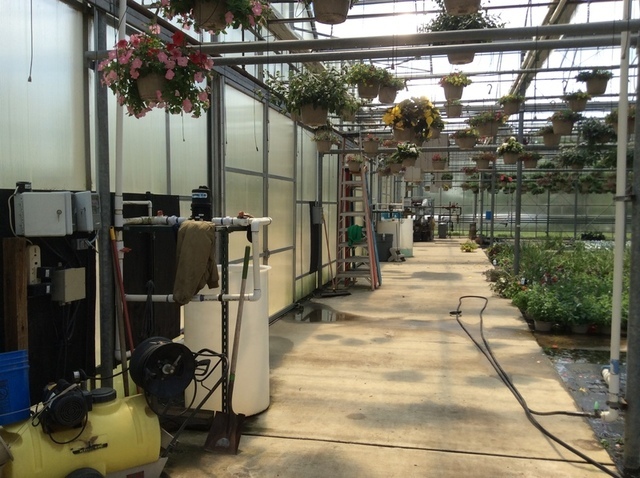 The (5) gutter-connect greenhouses which measure a total of 126′ x 144′ have concrete, heated floors, (5) Lennox heaters and are heated by a 1.1 million BTU boiler. 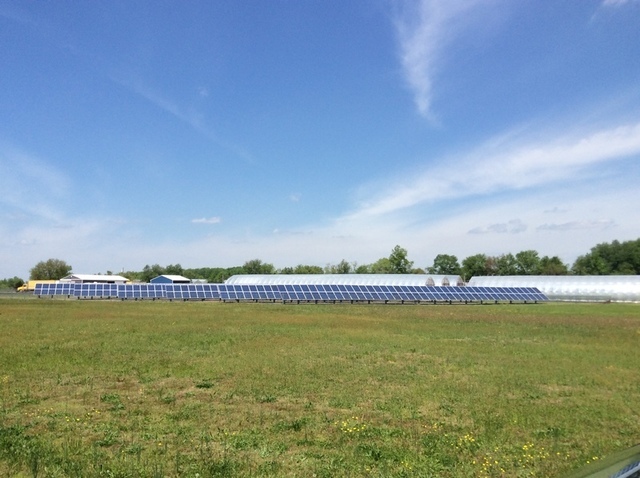 There is a 112.24 KW solar electricity system which accounts for all electricity usage on the farm. 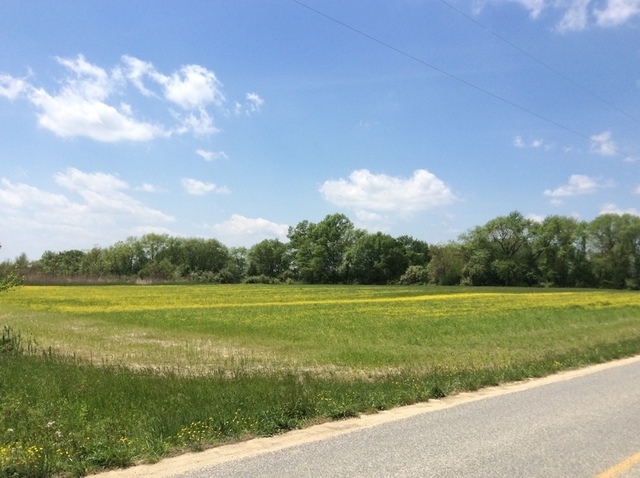 The property includes block 34 lots 4 & 15 and block 36 lot 10.